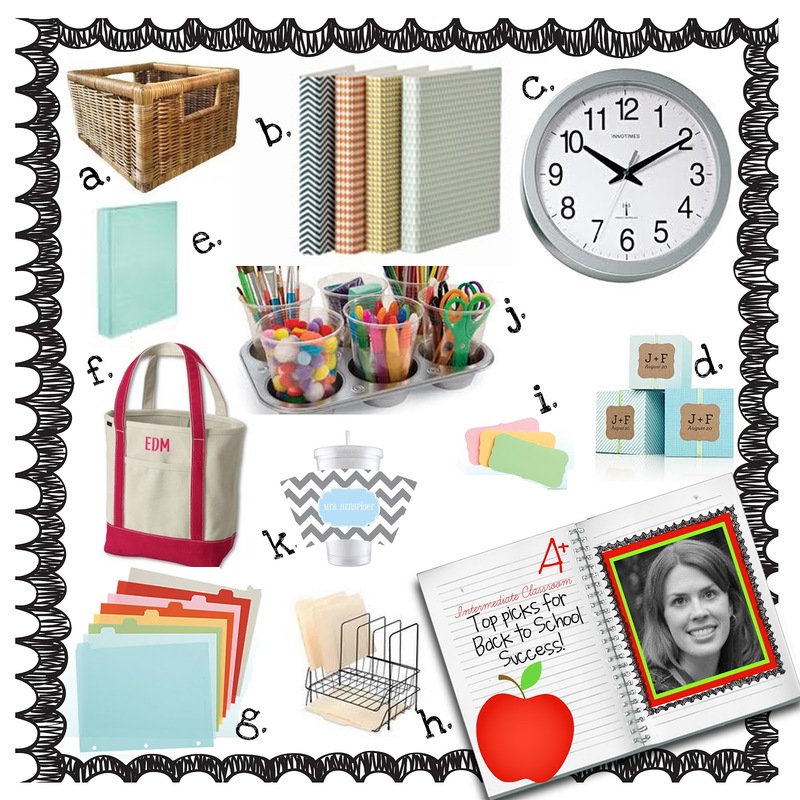 Our teacher tips and classroom faves to avoid a Manic Monday! Saying goodbye to the lazy days of summer is hard for any teacher, and getting back into the work time routine is enough to make anyone go crazy. 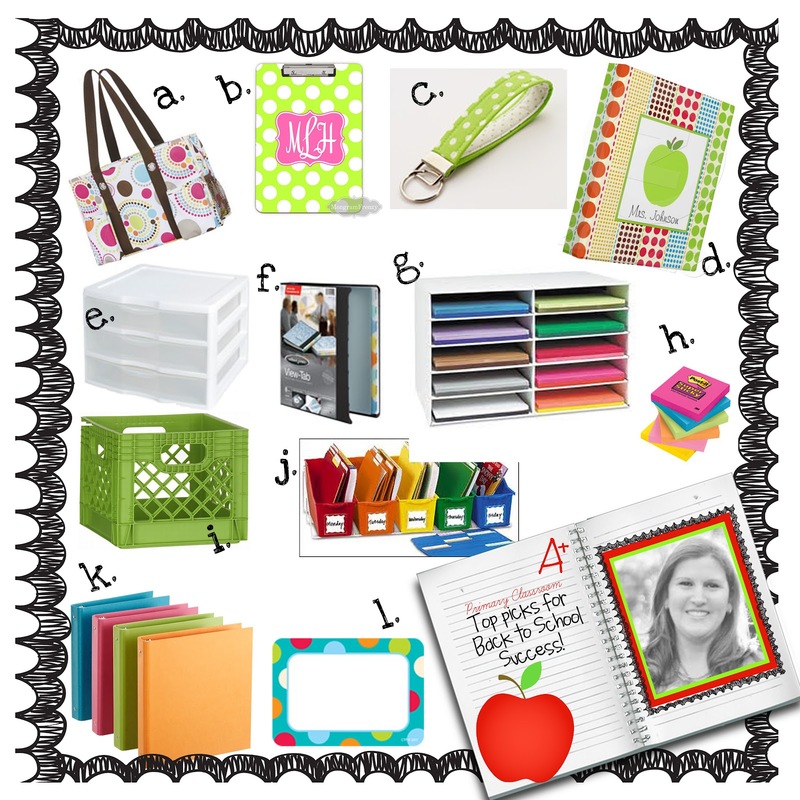 We wanted to share a few of our teacher faves to help make your Mondays a little less manic and a little more organized. Here are a few of our favorite organizational items that we love to use in our classrooms. d. My mind has been blown by Martha Stewart's new Avery line at Staples. I think I might have to cover my room in these sticky notes! (Staples). f. My hands down favorite teacher bag. With tons of space, good structure, and pockets, it's a great way to tote your papers to and from school. (L.L. Bean).